Play, stop, and choose which sculpture drawing you want to see. 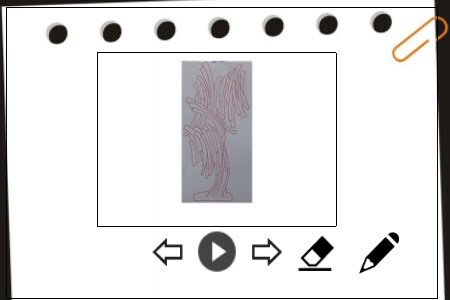 You can also draw!1.0.0.1 : Fixed blackscreen error. Only the mouse is needed and nothing else!